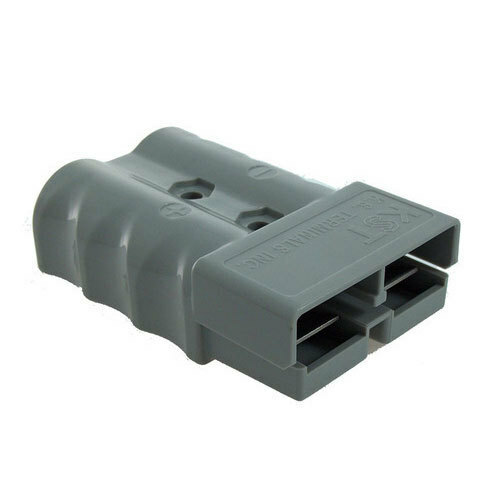 Leveraging over the skills of our qualified team of professionals, we are engaged in providing Heavy Duty Connector. Global Industrial Services is customer-centric and well-recognized entity, started its business operations in the year 2015. We are a Sole Proprietorship (Individual) based venture, headquartered at Vaigai Colony, Chennai, Tamil Nadu and from there we are keenly monitoring over our wholesale trading occupation professionally. We are committed to offer top-notch quality products to our esteemed clientele and these products are Programmable Logic Controller, AC Drive, Servo Motor Drive, Temperature Sensor Thermocouple, Control Panel and many more. We take whole benefit of our in-depth experience and vast information to preserve and strengthen our pioneering position in the industry. With meticulousness and functional consistency, our products have set new standards in the industry.